Visit as a musician or fan and support live music! Times and dates subject to change without notice, so call first! Host: Wilhelm Von Hombracht. Jazz and Blues. Cover $5, Musicians free. When: Tue 8:00 pm - 10:00 pm Acoustic Music groups, 10:00 pm - 1:00 am Electric Music with 3pc. House Band, Third Tuesdays....Super Jam with band members of local groups. Host: Matt Davis & Darrow Washington, house band Blues, R & B, Rock, Pop, others. 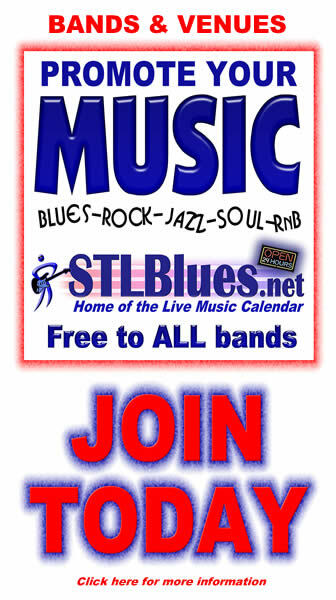 Host: Jimmy Lee's Blues jam session. Host: Kimmy and Tony V.
What: Open Mic Anything Acoustic - 2 songs 5 min each.